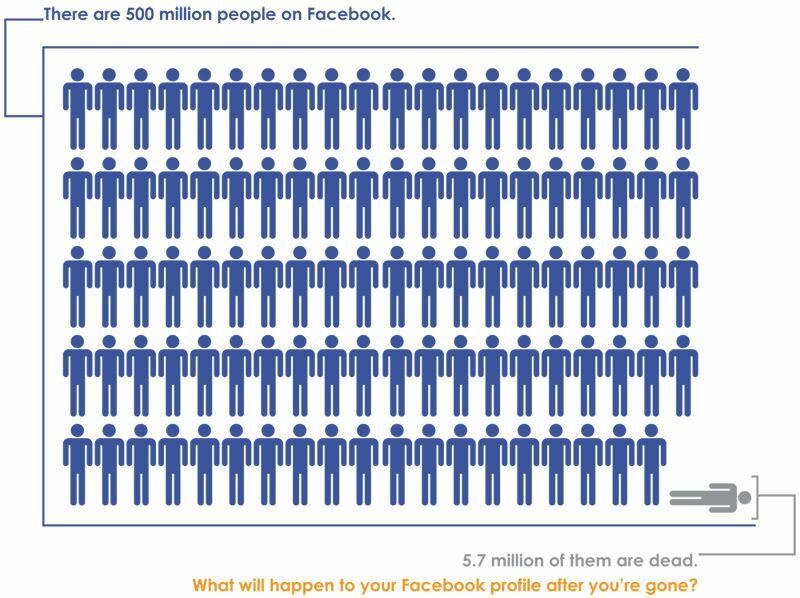 Quirky Jessi: What happens to your Facebook account when you die? I know this may come off as morbid to many of you or not something you care to discuss. After all, who actually enjoys thinking about what has to be taken care of after they pass? Not many. Facebook may seem like the last of your concerns, but it does bring up a good point. What happens to your digital life when you die? Does your family even know where you spend your time online? Would they know what you wanted to do with your accounts? Otrib is an amazing site that helps you take care of lots of these details and on the flip side, allows you to honor those in your life that have already passed away. There are also tons of links, articles, and communities to help you plan funerals, cut obituary costs (you can create and distribute an online obituary for free), find grief support, add virtual memorials (including timelines, photos, videos, text). It's all there in a single site and it's presented beautifully and helpfully....not morbidly. I've talked to my kids about this and they know most of my passwords. They can never remember my really secure password though, so I suppose I ought to write it down somewhere. It's the sort of planning most of us know we should do but don't really want to! Actually, you let facebook know and your profile goes into a special mode. They let you reset the password and it stays up for as long as the family likes. It becomes private and unfriendable to anyone who was not already a friend on facebook. Sadly, I've seen that happen with one of my friends facebooks, its a great way to leave a virtual stone on their tombstone (as in a thinking of you). But regardless, someone has to notify them. Some member of the family has to know that your FB account(s) even exist and someone has to remember to take care of it, etc. Though some might think it's morbid, it is what we have become as a society. I've thought of these things myself, considering my family doesn't know everything I do online. Everything these days is all about facebook, I have a friend who passed and her account still exists on FB. Facebook puts deceased members accounts on hold in order to prevent FB's social enablers from happening. Nothing more unnerving than having someone who's dead come up in your "friend suggestions"
That said - the best site I've found so far for Online Memorials is Remembered.com. They have a great integration with Facebook and you can inform people of a funeral, send condolences, and pay tribute all in one site. Essentially Remembered.com becomes Facebook in reverse, where other people share your life and legacy.